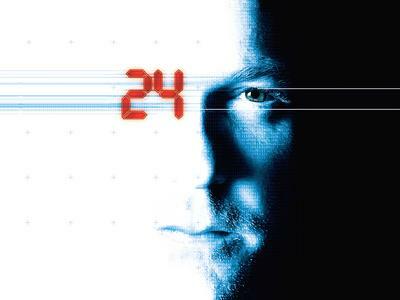 If you don't watch 24, you don't know Jack!! Stand: Ende 4. Staffel .